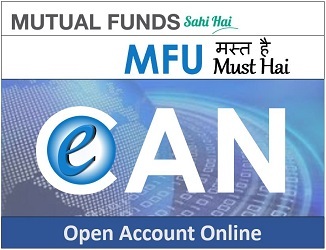 It’s an opportunity to build a mutual relationship, with the trainee benefiting from funded training and the opportunity to apply their knowledge in a real business. The competitive market for the brightest cybersecurity talent has seen the value of training certifications soar. In fact, a recent study found six of the twenty highest-paying IT certifications were in security, including the top certification, CISSP. However, as cyber threats are constantly changing and growing more complex, there’s no one certification that covers all aspects of cybersecurity. The cyber landscape is continually changing, so there is always something new to learn. Existing courses are frequently updated and new courses are frequently being bought to market. This is part of what makes cybersecurity specialists such a sought after talent, as they must have such a versatile skillset and adapt to a growing number of new threats. Organisations willing to fund the constant development of cybersecurity specialists place themselves in a solid position to both attract and retain the best talent. 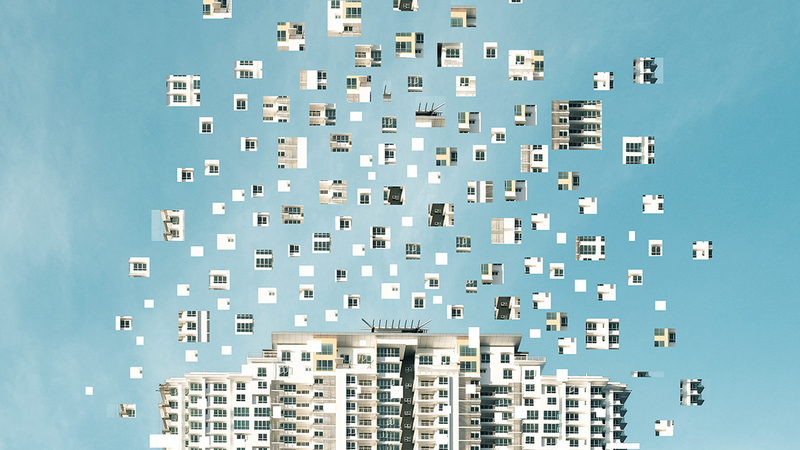 Of these three, agility is the glue for ensuring positive revenue and EBITDA success in digital adoption — even if the growth is lower than the potential from an all-out digital reinvention. Agility seems easier to achieve than speed: more than twice as many companies in our survey (35% of the total) are agile than those that are fast moving, Second, digital M&A can be a way to get back into the race. Merging with or buying digital firms can enable firms to catch up on scale and add missing digital competencies. Currently, when engaged in M&A, more than half of incumbents are still thinking about doing analog M&A. This can simply slow down transformation efforts. But of those looking to use digital M&A, 45% say they are doing so for scale, and 55% are doing so to acquire crucial missing digital capabilities. The latter is especially accretive to profitable growth. Finally, there is the question about how to react to the emergence of digital native platforms: resist them or cooperate. The highly fragmented value chain of multiple unrelated parties makes the industry well-suited for blockchain application. But this fragmentation also hinders the adoption of a common blockchain standard. Of the executives we surveyed, 60% believe that a lack of coordination among industry players and the absence of an ecosystem are major barriers to blockchain adoption. Fragmentation also impedes the selection of a common technical standard. The absence of such a standard means that blockchain applications pursued by companies and consortia as standalone initiatives will likely not be compatible with each other. The limited scale of these initiatives increases the cost of adoption and diminishes the potential returns. The challenges of the fragmented value chain are exacerbated by regulatory complexity. T&L companies typically operate in multiple countries and jurisdictions with varying, and often complex, regulatory requirements. More than one-third (35%) of surveyed executives cited regulatory compliance issues as an important barrier to blockchain adoption. With all major mobile carriers expected to offer 5G this year, enterprises that want to take advantage of this next-gen mobile data service need to start thinking about how to support it on site. 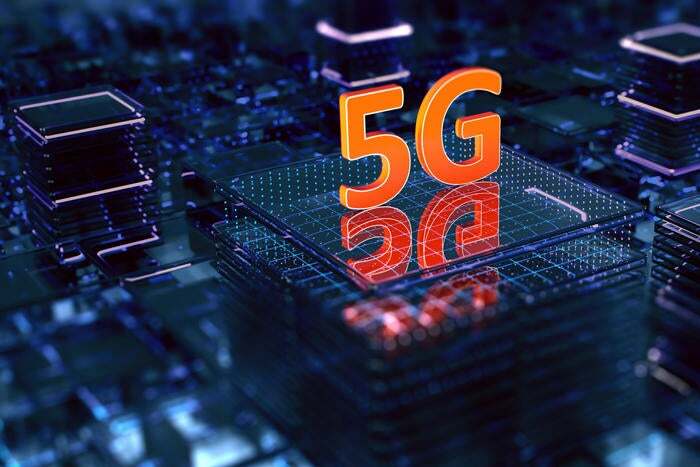 Anticipation is keen for 5G, given that it promises to deliver faster speeds and lower latency than the current premium wireless technology, 4G LTE. Ideally, 5G networks could deliver fast internet to areas of the country where wired broadband is unavailable, and more reliable connections to a variety of devices including not only computers and smartphones but also appliances, automobiles and security systems. ... More details emerged in December, when a 5G hub device developed by HTC was revealed for use on Australian carrier Telstra's 5G network. The HTC 5G Hub for Telstra has a display about the size of a small smartphone to show status information for 5G and Wi-Fi signals, and the devices connected to it. It's speculated that the display – larger than usual for a hotspot – could also be used to show pictures and video. VCs, which are male dominated, even ask women and men different questions when interviewing them about their businesses. “A study from Harvard found that the questions they ask men a geared towards success such as ‘what are you going to do when you achieve this valuation’ whereas the questions for the females were ‘what happens if you do not achieve the valuation. She said if 15% of total venture capitalist investment was in female led fintechs the industry would have to work on strategies to address this but as it is 3% positive discrimination might be the only way. The problem is that to attract investment to a fintech the founders need to have years of experience at the most senior level in the finance, which itself has a lack of diversity and is dominated by men. Fintech needs to overcome this problem. She gave me some other great insights which I will expand upon in an analysis article. As with most single-board computers, the Odroid N2 is a board for developers working on software and hardware projects, but has a wide range of potential uses, including as a media center, file server or even as an everyday computer. The Odroid-N2 trumps the specs of the Raspberry Pi 3 Model B+, using far faster DDR4 memory clocked at 1320MHz and offering up to 4GB RAM, four times that of the Pi's flagship board. Graphics and display wise, the 846MHz Mali-G52 GPU promises better 2D and 3D performance, and designed for smooth playback of 4K video, specifically 60FPS of H.265-encoded footage, as well as supporting various HDR video formats. There's also four USB 3.0 ports, compared to USB 2.0 on the Pi 3 B+, and true Gigabit Ethernet, compared to a max throughput of about 300Mbps on the Pi 3 B+. One downside for the Odroid-N2 relative to the Pi 3 B+, however, is the lack of wireless connectivity. For storage, you can add up to 128GB eMMC Flash via a module connector, alongside the Odroid's microSD card slot. Indeed, ‘an ethical approach to the development and deployment of algorithms, data and AI (ADA) requires clarity and consensus on ethical concepts and resolution of tensions between values,’ according to a new report from the Nuffield Foundation and the Leverhulme Centre for the Future of Intelligence at the University of Cambridge. Organisations and governments need help, and this report provides a broad roadmap for work on the ethical and societal implications of ADA-based technologies. The roadmap identifies the questions for research that need to be prioritised in order to inform and improve the standards, regulations and systems of oversight of ADA-based technologies. Without these, the report’s authors conclude the recent proliferation of various codes and principles for the ethical use of ADA-based technologies will have limited effect. ... This will require identifying how these terms are used in different disciplines, sectors, publics and cultures, and building consensus in ways that are culturally and ethically sensitive. Many analysts are forced to wait in line to get data cleaned, passing specs back and forth, and iterating endlessly before they can interrogate the data or run the algorithms that will improve their business. It’s time to ask why people who know the data best can’t do the preparation. Why aren’t the users with the business context in their heads, in a position to take care of data preparation? Trying to meet the needs of an exploding number of analysts and data scientists at a time when IT budgets are flat or shrinking is not efficient. IT organisations simply can’t scale to meet the data provisioning needs of the business. Enterprises need to shift the burden of the work to end users. It’s the only way to keep up and the only way to stay competitive. Here’s the secret: organisations shouldn’t covet this work anyway. Remember, it’s janitorial work — cleansing, structuring, distilling, enriching, validating, etc. Organisations should give this work to those doing the analysis and they’ll be grateful for it. 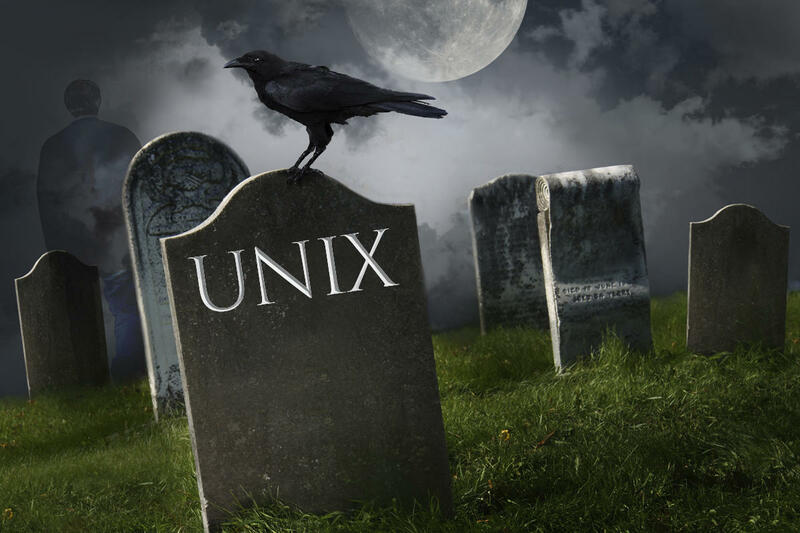 Unix’s decline is “more of an artifact of the lack of marketing appeal than it is the lack of any presence,” says Joshua Greenbaum, principal analyst with Enterprise Applications Consulting. “No one markets Unix any more, it’s kind of a dead term. It’s still around, it’s just not built around anyone’s strategy for high-end innovation. There is no future, and it’s not because there’s anything innately wrong with it, it’s just that anything innovative is going to the cloud.” “The UNIX market is in inexorable decline,” says Daniel Bowers, research director for infrastructure and operations at Gartner. “Only 1 in 85 servers deployed this year uses Solaris, HP-UX, or AIX. Most applications on Unix that can be easily ported to Linux or Windows have actually already been moved.” Most of what remains on Unix today are customized, mission-critical workloads in fields such as financial services and healthcare. Because those apps are expensive and risky to migrate or rewrite, Bowers expects a long-tail decline in Unix that might last 20 years. Serverless functions are designed to have almost no performance tuning knobs; the performance model is supposed to give the impression of an infinitely scalable, infinitely reliable computer. However, in reality there are practical limits. For example, all serverless computing systems have the “cold start” problem-the latency of starting a function (more on this later). Even so, a large number of real world applications find these constraints acceptable. ... it is useful to have an understanding of what the most basic Function-as-a-Service (FaaS) platform looks like under the covers - as functions are the building-blocks and execution units of serverless computing. Let’s review a reference architecture for a ‘representative’ FaaS platform, which we have been developing in collaboration with a number of companies and universities within the SPEC RG CLOUD group. Covering the entire reference architecture is worth an article on its own (which we are working on! ).